Maternity Waiting Homes: A Viable Solution for Rural Women? Distance to a health facility has long been discussed as a key barrier to maternal health care utilization in rural areas, and researchers have explored innovative models for improving access. One of these models is the use of maternity waiting homes (MWHs), residential facilities located near a maternity clinic where pregnant women—often those at high risk of developing obstetric complications—can go during their third trimester and await labor and delivery. MWHs existed in rural areas of Northern Europe, Canada and the United States in the early 20th century and were introduced soon thereafter in other areas including Cuba, Nigeria and Uganda. Since then, MWHs have been established all over the world to increase skilled attendance at birth and improve maternal and newborn health outcomes. The use of MWHs has been linked to reductions in maternal and perinatal mortality in Ethiopia, Ivory Coast, Liberia and Zimbabwe. However, due to a lack of strong evidence in this area, researchers have not been able to conclude definitively that MWHs lead to fewer maternal deaths. Furthermore, some studies have found that MWHs did not result in a higher proportion of facility-based deliveries, indicating that the success of MWHs often depends on the local context. Several factors contribute to the successful implementation of MWHs, such as male involvement, financial sustainability, strong management, standardized indications for MWH admission, community engagement, functioning referral systems and, above all, the quality of the services provided. An adequate supply of essential resources and a properly-trained health workforce are critical to ensuring that women receive high quality, respectful maternity care once they arrive at the facility from the MWH. When possible, communities should be involved in the design, implementation and monitoring of MWHs. With careful consideration of these factors as well as the barriers to utilization outlined above, MWHs have the potential to reduce inequities in access to skilled birth attendance. Additional research to evaluate the effects of MHWs in rural areas is needed to assess whether they can result in better outcomes for moms and babies. 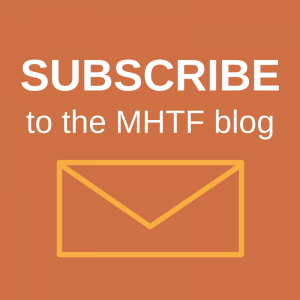 Learn more about distance as a barrier to maternal health on the Maternal Health Task Force blog. 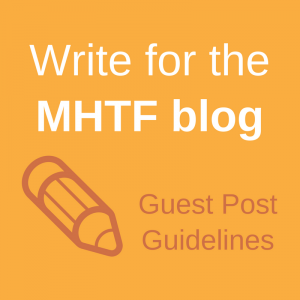 Read the World Health Organization’s “Recommendations on Health Promotion Interventions for Maternal and Newborn Health,” which include MWHs.